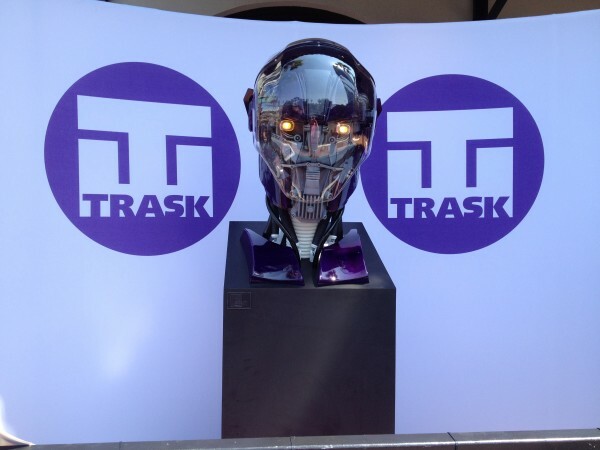 Comic-Con has given us our first look at a Sentinel from X-Men: Days Of Future Past, well the head of one at least. As well as a look at a propaganda poster from Trask Industries. 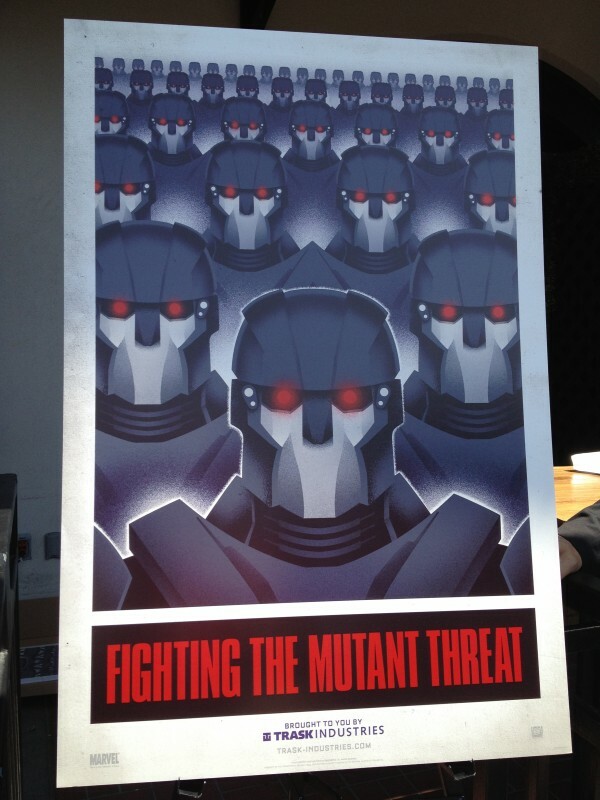 X-Men: Days Of Future Past is hitting cinemas in the summer of 2014.